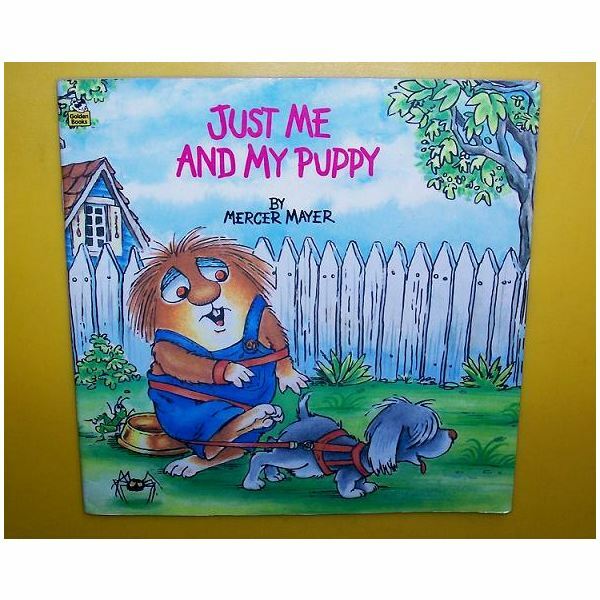 Based on Little Critter’s experience with his new puppy in the story, Just Me and My Puppy, students will learn about four main key steps to taking care of pets: feeding, walking, teaching tricks, and cleaning up after them. This lesson plan will use a short game to get kids moving and to help stress these four points. This pet lesson works nicely with a study about animals. If possible, purchase a small class pet, such a hamster or guinea pig. Create a journal of directions for caring for the pet. Allow students to sign up to take the class pet home for the weekends. On each child’s turn, ask them to draw or have a parent take a picture of him or her with the pet. Also, request that the adult journal briefly about the weekend adventure. Seat the students in a circle on the floor and read Just Me and My Puppy by Mercer Mayer. Afterward, ask the children to name the different things a pet requires. Discuss how loving a pet involves more than just giving it hugs and kisses. Encourage them recall the activities Little Critter went through with his puppy in the story and any others they may help out with if they own a family pet. Prepare before the lesson by cutting out pet-related objects from construction paper. Examples of shapes you may use are dog bones, ball, pet brush, shoe, broom and a food dish. You will need to have at least as many of each shape as you have students. Sprinkle the objects around the floor. You will also need a small stuffed animal for each student. Explain to the kids that they will be playing a game about caring for pets. Have the kids stand up and spread out for this exercise. Stand in the center of the group and call out a command like ‘Feed your pet.’ Once the trainer (the teacher) gives the command, each student must find the object on the floor that goes with the command. For example, upon hearing ‘Walk your pet’ the child should find the dog shoe, bring it to you, and pretend to walk his or her pet. Once all the children have found the appropriate object, call out a new command. Gather students back into a group circle and ask them what they learned about caring for pets from the story and game. Was each student able to identify the correct items used for each command? Provide students a piece of paper and with pictures of pets and foods they typically eat. Have each of them create a collage using a favorite pet and the kinds of food that pet likes to eat. When the activity is complete, ask the children to share their work and talk about their collages. This caring for pets lesson plan for preschool can be used along with other preschool activities for pets or pet lessons.